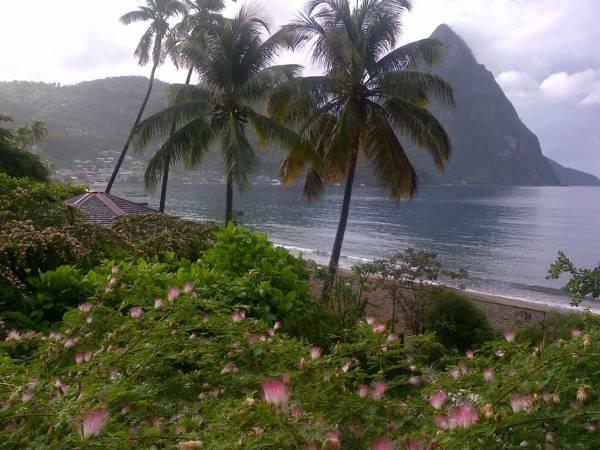 ﻿ Best Price on Hummingbird Beach Resort in Soufriere + Reviews! 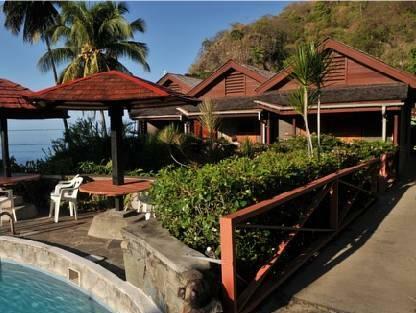 This beachfront resort is in Soufrière, Saint Lucia, less than half a mile from city center. It features an outdoor pool with views of the beach and an on-site restaurant and bar. 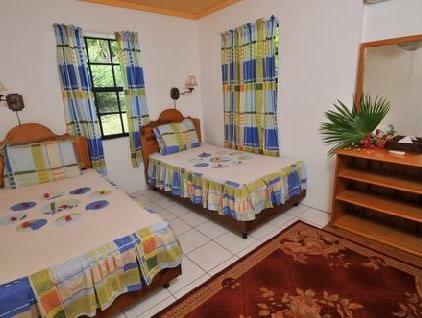 The colorful and tropical rooms at the Hummingbird Beach Resort are furnished with cable TV and a private patio. Each has a refrigerator and a private bathroom with hairdryer. 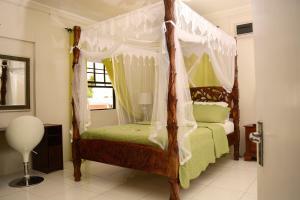 Volcano tours, rainforest walks, and sailing trips can be arranged through the Hummingbird Beach Resort. 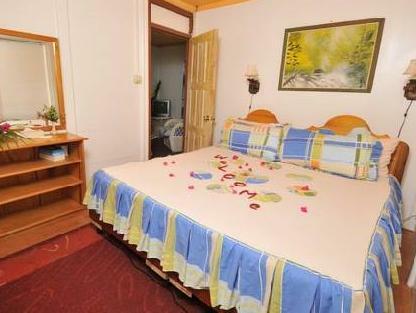 Snorkeling and massage services are also available. Creole and French cuisine are served at The Hummingbird Beach Restaurant, including freshly caught seafood and wine. The bar offers a selection of rum and cocktails.